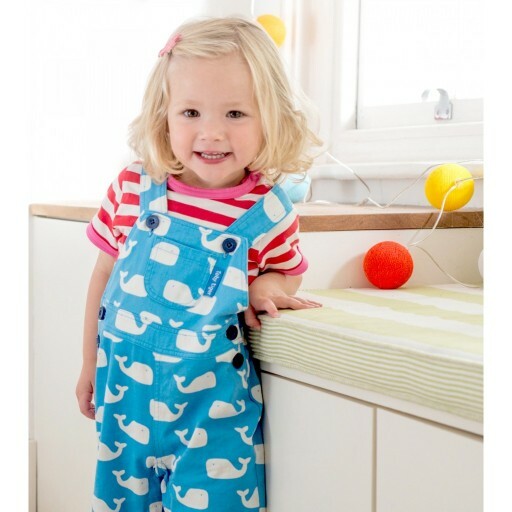 Baby will have a whale of a time in our hard-wearing, comfy and cool dungarees for kids. 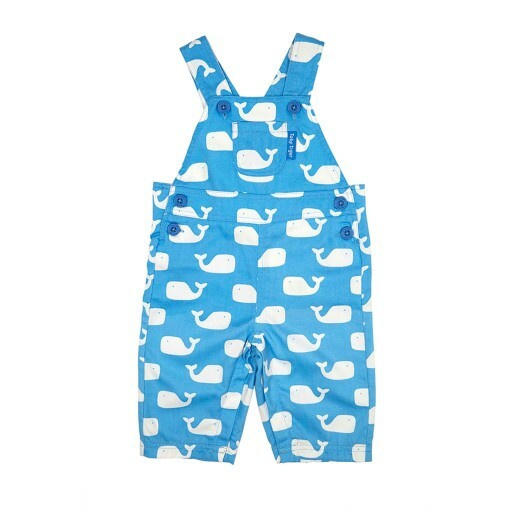 They’re unisex, bright, bold, and perfect for playtime! •	Unisex piece great for either boy or girl!